Convergence offers international EHS compliance audit and consulting services, and international regulatory compliance tools for over 70 countries. convergence is an environmental, health, safety and social management consultancy specializing in multi-country (international) projects & programs. We are able to meet our clients’ needs on a global scale while recognizing the important regional differences that our clients face in conducting business. We also have the skill set required to conduct international EHS projects and the infrastructure to ensure efficiency, consistency and seamless delivery. We are a market leader in international EHS auditing for the manufacturing, pharmaceutical, chemical, technology, retail and several other sectors. We offer corporate strategic consulting and other consulting support services, including outsourced staffing at the corporate and facility levels. Our CORE Country Legal Registers are inventories of over 50 countries' health & safety laws and regulations applicable to the office, retail or service sectors. 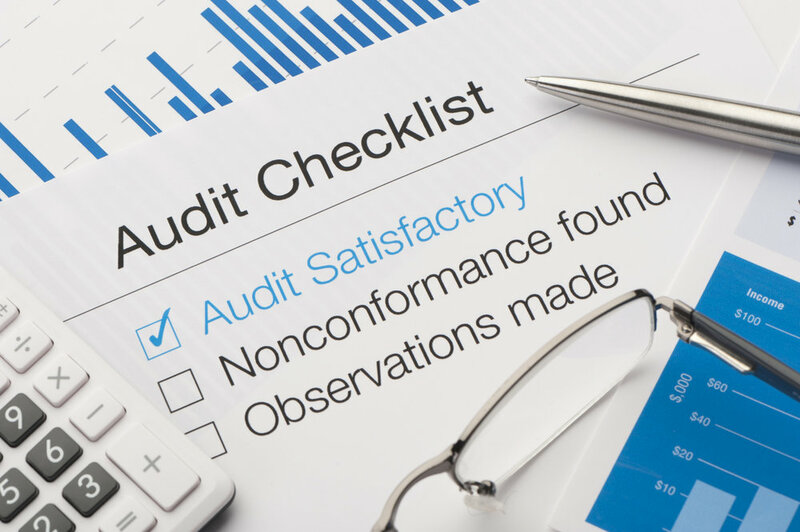 Our CORE Country Audit Checklists are lists of questions based on the laws and regulations of over 24 countries which, when answered, audit sites for EHS compliance. EHS Smart Start, developed by Optial and optimized by convergence, is a comprehensive and straightforward online platform that makes it easy to manage EHS compliance audits. 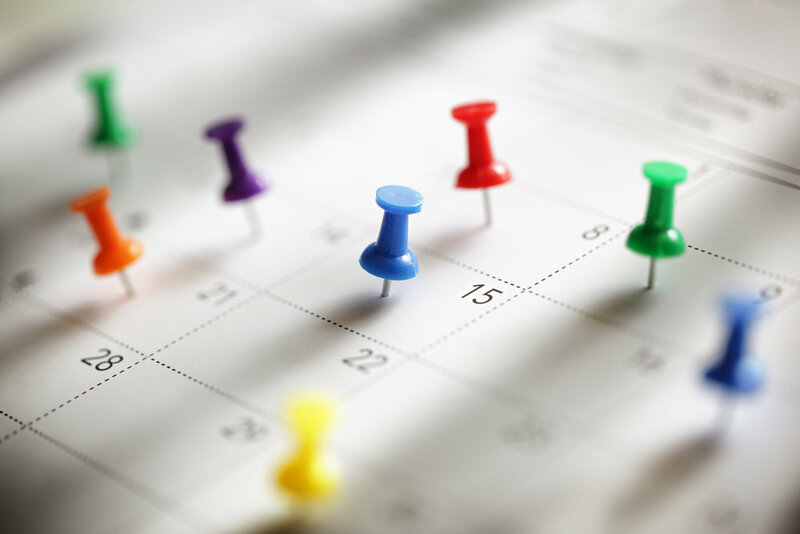 Our CORE Country Compliance Calendars identify and describe EHS regulatory compliance events and the frequency with which those events must be conducted. convergence is a market leader in International EHS Auditing and Management Consulting for the manufacturing, pharmaceutical, chemical, technology, retail and several other sectors. Our company’s environmental, health, safety and social management services are delivered by experienced practitioners and are closely managed to ensure quality and a successful project. Our CORE country health and safety legal compliance tools for the office, retail and service sectors are the foremost resource of its kind. The convergence CORE tools, developed with guidance from the CORE consortium, are composed of four products: Country Legal Registers, Country Audit Checklists, Country Compliance Calendars, and an audit/action workflow system known as EHS Smart Start. International EHS Consulting and Software Tools built for Office & Retail Industries. A joint venture of the International Atomic Energy Agency Environmental Laboratories and local partners, the laboratory will use cutting edge nuclear tools to identify harmful ciguatoxins in seawater from around the Caribbean and Latin American coasts. The EPA’s recently announced PFAS Action Plan is receiving mixed responses. Some groups criticize the agency for what they see as an overly cautious and delayed response to an ecological and public health crisis, while others praise the agency for its approaching of focusing on further research before jumping to enforcement.